As students, we learn to view the dining commons as another home. Of course there are places we have grown in the past, the dorms where we rest our heads, but, in the long run, dining commons subsist as a retreat at any time of day. Look around you: there sit individuals creating friendships, laughing, studying, joking, relaxing, reuniting, and, of course, eating. 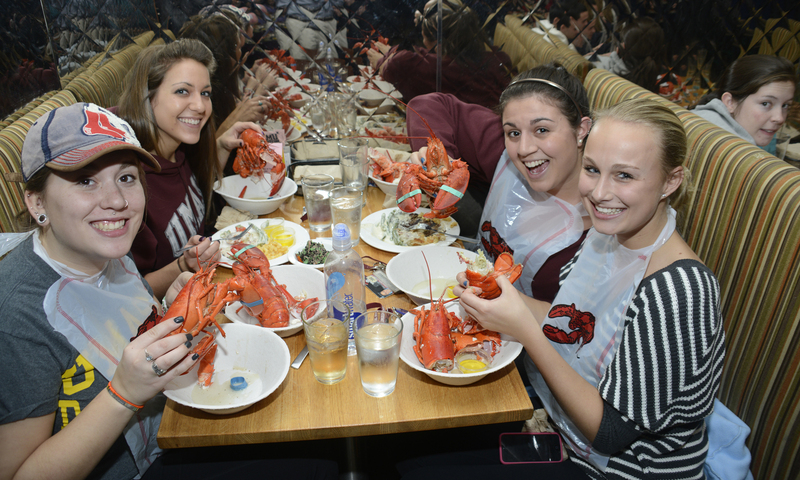 We come to fill our hunger for the day ahead, yet in the process, we take a bite of life, tasting all that it has to offer as UMass fills our plates with food and the opportunity to cook ourselves an abundance of memories.